Maryland and DC Family Mini Session FAQs!!!! 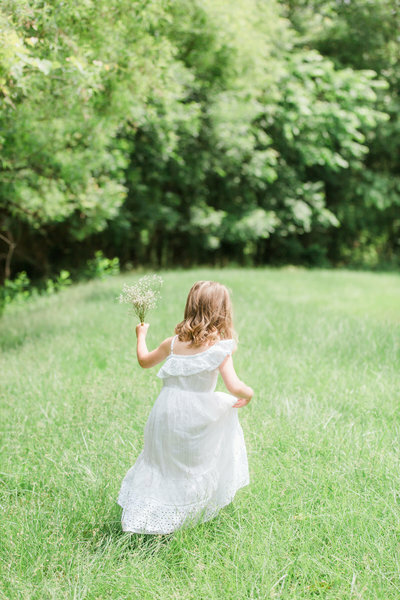 We’re excited about these mini sessions coming up on Saturday, April 14th at Montpelier Mansion, with limited slots between 4 and 6pm still available! We’re thinking of this day as a little mini-reunion with lots of our couples – YAY!!! Our teachers always said – “Don’t be embarrassed to ask your question, because someone else probably has the same one”, so we decided to answer all the questions we’ve received (or the ones that we know some of you are thinking) right here in one place. We would LOVE to see you, so let us know if you have any other questions or concerns holding you back!! Do I want a mini session or a full-on lifestyle portrait session? A) It’s been too long since you’ve had good photos! You can always schedule a full session later. But if you haven’t done it yet, you probably won’t do it in the next six months. So at least do this!! B) You have blank spaces on your walls or frames unfilled. PROMISE: we will get you a photo that you want to display in that bare spot. It will bring life, joy, and personality to your home and you’ll smile every time you see it!!! A. It’s a huge property, so there’s always a spot where we can find good light. B) It’s located fairly centrally and conveniently to our many clients spread far and wide in the DC Metro Area. C) We almost never see other people there, which means you’ll have privacy and we have lots of angles. What is the cost? Are there any hidden costs? $150 for your session and the gallery of downloadable, unwatermarked, high resolution photos. There are definitely no hidden costs! You know we don’t work like that!! 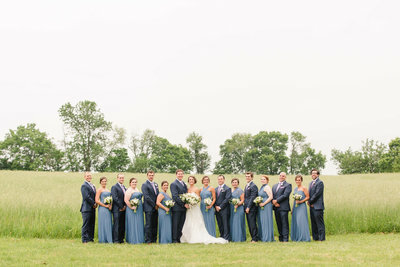 There are options add-on’s (for instance, if you want to order a gallery wrap or prints), but just like with your wedding photos, those are totally optional. B. We’ll give you a good variety. C. Our philosophy is that you know what “looks like you” more than we do, so we tend to deliver generously. Of course! Bring a leash, too. Also, if you want some photos without the pet also, bring someone to watch the pet while we photograph you. Can I bring my extended family? Mini sessions aren’t quite enough time for extended family. Sorry! You can learn a little more about extended family sessions here. We are booking these back-to-back, so if you’re late, you will forfeit that time. Yes, GREAT question! Out of respect for everyone’s time and schedule, we’ll make every effort to come up with a contingency location and keep the session on the same day. If there’s a chance of inclement weather, we’ll be letting you know of our plan the day before the scheduled session. What else can we answer for you?? Can’t wait to see you! When you’re ready, click here to signup!! !